It’s that time of year again whether it’s family or work celebrations The Boathouse want to ensure your party experience is one to remember. With one of the most picturesque views in Manchester, The Boathouse is the ideal place to celebrate this Christmas. We have stunning views out over the lake, quality food and a friendly atmosphere so there really is no better choice. The lake may freeze over but the welcome from Alistair & his team is far from frosty! Whether you’re joining us for a mulled wine in the bar or a meal with family & friends you’re guaranteed a warm welcome! Throughout December we will be offering our Party Menu and also on selected nights a DJ/disco to really get you in the Christmas spirit. Please see more details and menus below for Christmas and NYE at The Boathouse. We will be running our Christmas party menus from the 1st December until 22nd December. Our DISCO NIGHTS will be every Friday & Saturday in December and also on Thursday 13th and 20th December. Booking essential – Please call 0161 962 0118 or send a message through our contact form. Downstairs at The Boathouse, we have a private function room with it’s own bar and we can do catering buffet style for up to 50 people. So if you would like your own private Christmas party overlooking the water this is the ideal place to be. DJ and karaoke are available upon request. If you don’t want the hassle of cooking on Christmas Day or simply would prefer to soak up the atmosphere created when sharing your day with others, then The Boathouse is just for you! 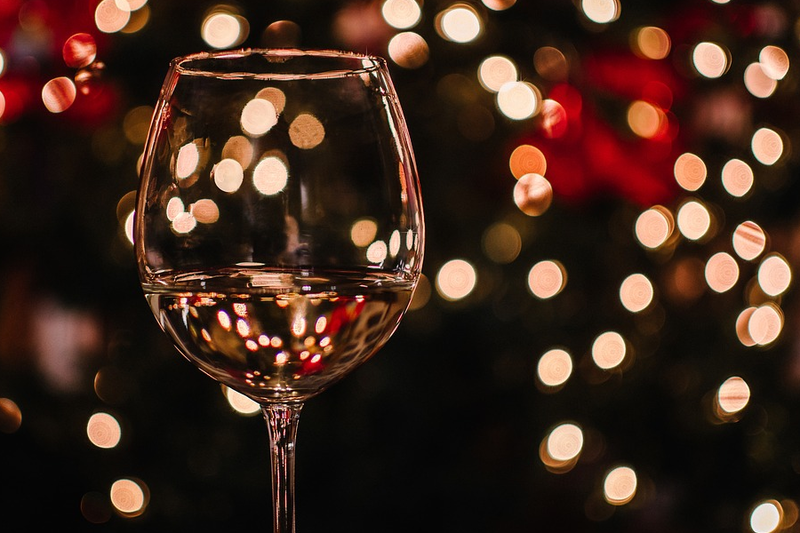 We have a 3 course menu with coffee & mince pies afterwards with plenty of festive cheer from our staff who will be in hand to make your day extra special! Why not bring in the New Year with a bang at The Boathouse this year! A delicious 3 course meal will be served and you will have your table from 7:30pm for the entire evening. Our resident DJ will be on hand to help us all celebrate till the early hours of January 1st 2019! This is strictly over 18’s party night.